Things moved fast after Jensen passed away. Harley immediately wanted Mason to move in, she’d been waiting years for him to come back and she wasn’t going to let him get away again. Coheed and Claudio were beyond excited, but Delsin was a totally different story. 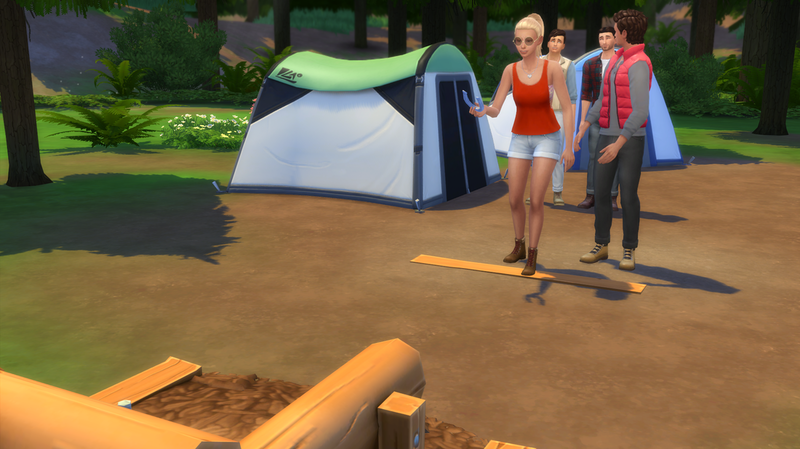 As they were packing to leave for their camping trip Delsin almost started a fist fight with Mason. Harley knew he was angry about him moving in but she didn’t expect him to cause a scene, especially in front of Holly. 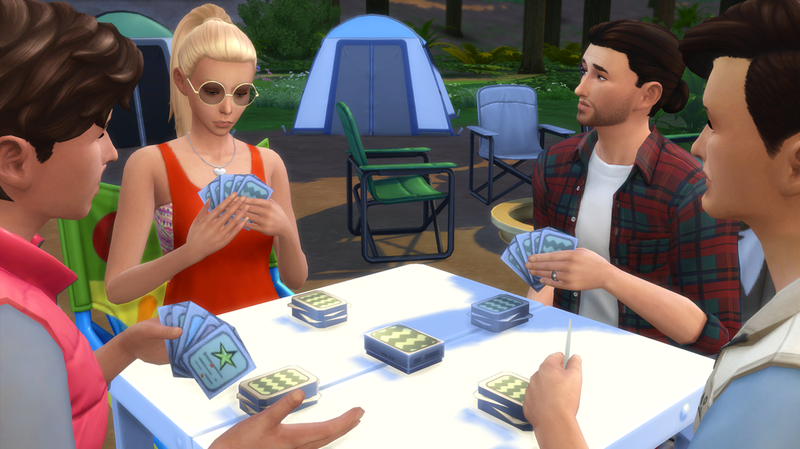 It only took a few hours to get to Granite Falls but the boys were already totally done with camping, teenagers these days. 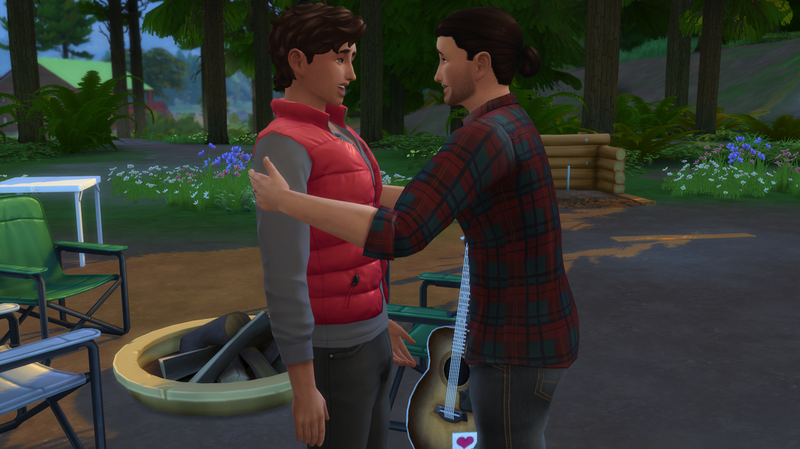 Mason unpacked the truck with all their camping equipment and after pitching the tents he had a special surprise for Claudio. But when he went to find him he looked so sad it hurt Mason’s heart. 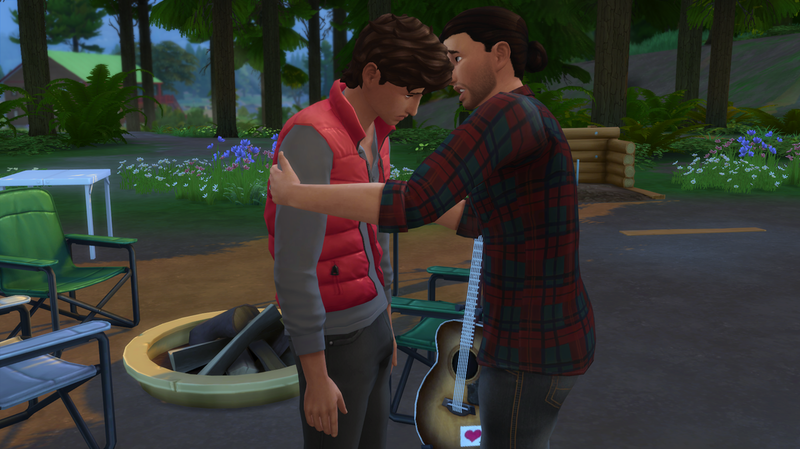 Mason left Claudio alone to practice on his new guitar and went to find Harley, who was of course getting everything situated perfectly near the tents. 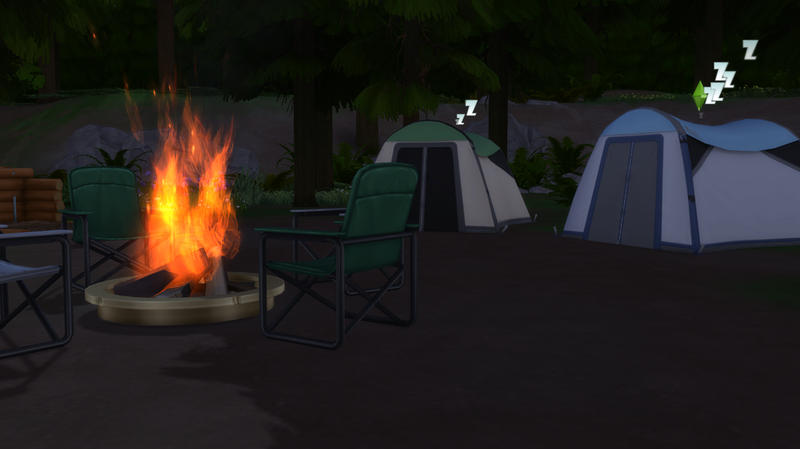 “Is legacy girl to good to go camping? You been pampered too much? Mason chuckled, leaned in and kissed Harley, something he’d been wanting to do since he saw her again on that front porch after so many years. After everyone had settled in it was time for the games to begin. 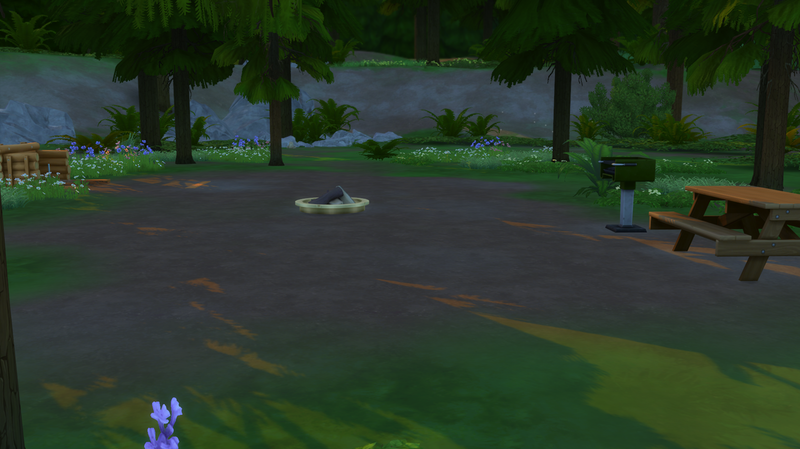 First off Harley really wanted to try horseshoes so everyone gathered around and prepared for a really bad game. After an actually decent round of horseshoes Mason got out some playing cards and they all sat around the table. 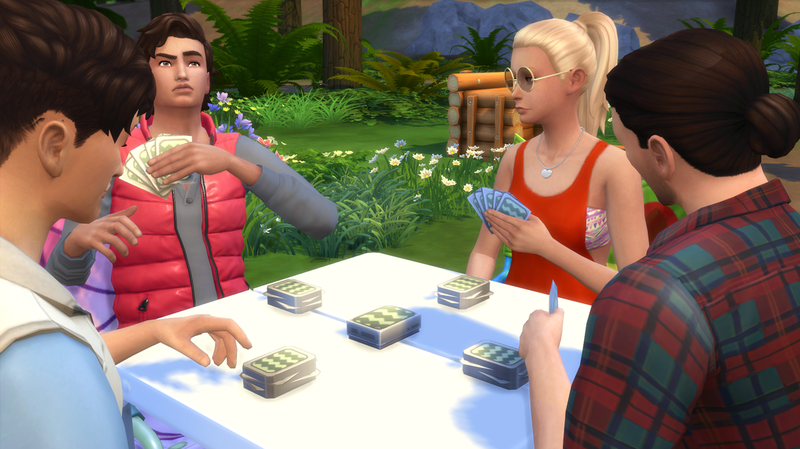 The card game was down to Mason and Claudio but Mason ended up winning, surprisingly. 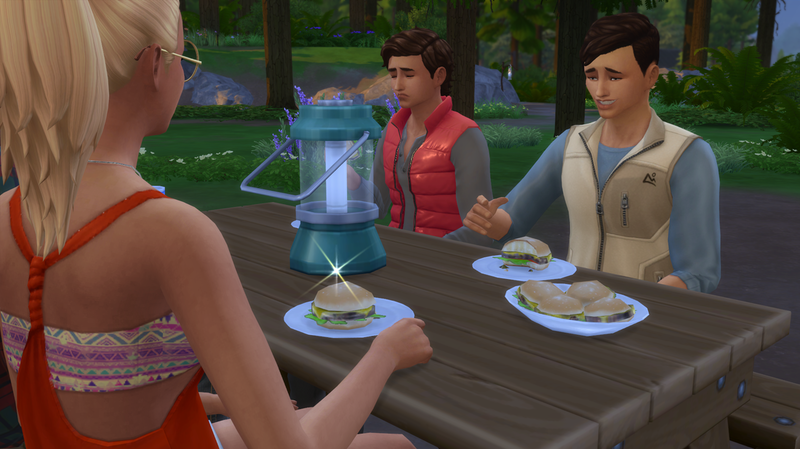 Afterwards Harley started on dinner, which was going to be hamburgers. Mason came over and grabbed a water out of the cooler and sat down. After the burgers were done Harley called Coheed and Claudio to dinner. Right away she realized something was wrong with the youngest twin, Claudio. 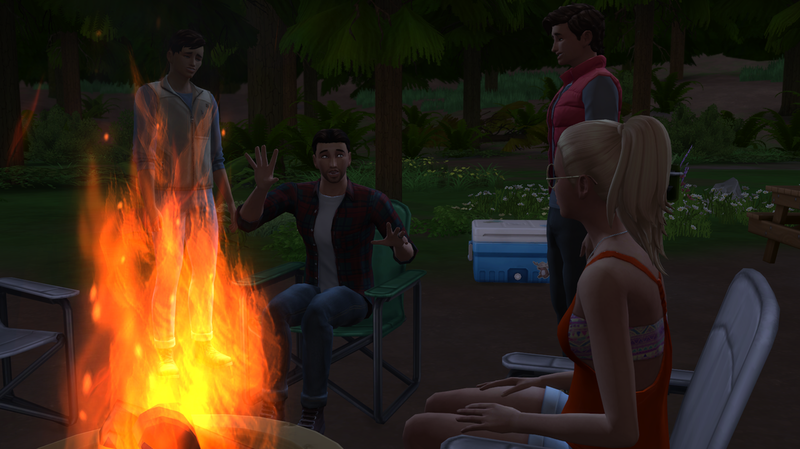 The rest of the night went smoothly, Claudio slowly forgot about the girl and played some campfire songs for the family. Mason told spooky ghost stories that didn’t phase anyone except for Harley who ended up jumping at every little sound the rest of the night. So far the family trip was going off without a hitch. Sometimes, it’s good just to spend time with the ones that matter to you.